How to make consolidated invoice? Yesterday i sold my products on advertisement van on road. I want to know how to make invoice and what fill in name column in invoice? 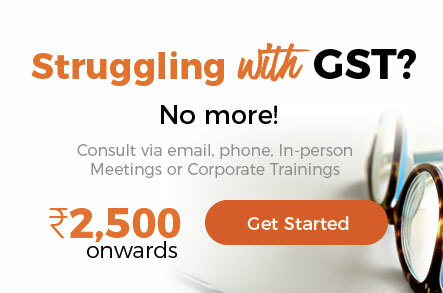 Question Tags: Gst invoice for Canopy, How to make consolidated invoice? Yesterday i sold my products on advertisement van on road. I want to know how to make invoice and what fill in name column in invoice? You can raise the consolidated invoice as per the normal format of TAX Invoice containg all the particulars as per the CGST Rules. You may leave the name cloum blank as there is no requirement to given name of the client in case of B2C transaction.